This week on our Apex Legends Podcast, you know we got Octane covered along with the ins-n-outs of the Wild Frontier battle pass. New settings are available that give any shredder a bit of an edge. The battleBrothers are back after a brief break, and boy are we happy to be back. Thanks for checking back in with us! 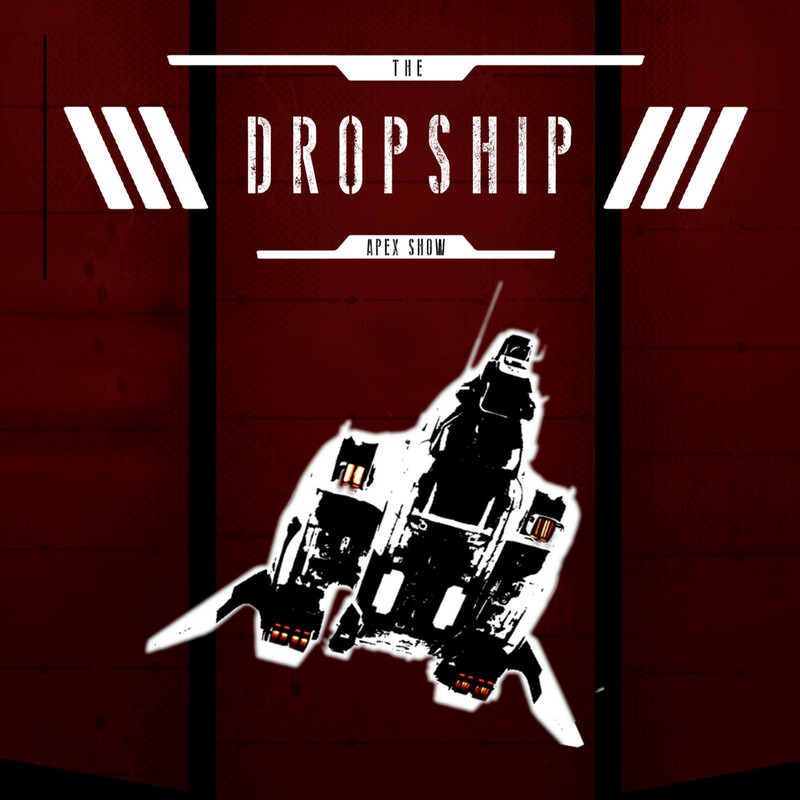 Next post: [6 Apex Show] Oh-Oh I Dropshipped My Pants!